Our vision is to eliminate TB in California. Our mission is to build bridges to eliminate TB and develop strong relationships with leaders in communities most affected by TB throughout California. JOIN US! 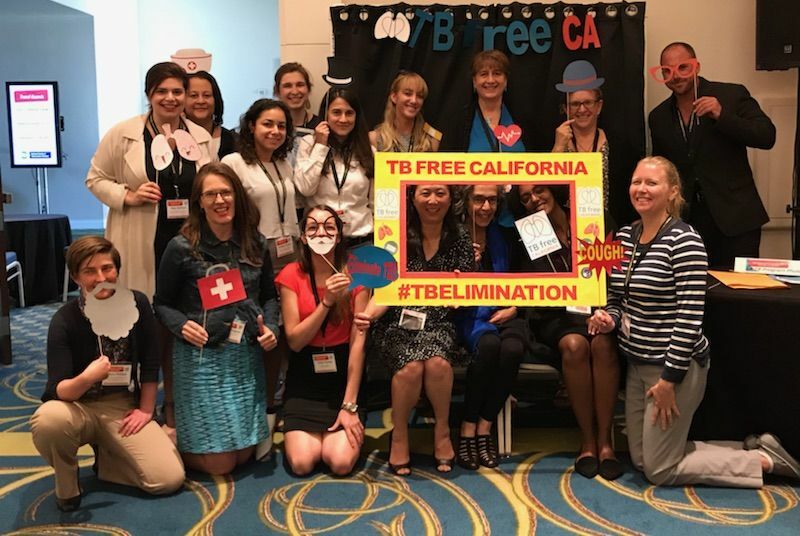 The reforming of a California TB Elimination Advisory Committee and their ambitious five- year plan willed the formation of a California TB Elimination Coalition. Statement of Need: TB is here in California. Most of our cases are from those carrying latent TB infection developing TB disease and spreading TB in their communities. More than 2,000 cases of TB disease are identified and start treatment in California each year. Approximately 2.5 Million Californians have latent TB infection. To eliminate TB, we need a stronger partnership between public health and private providers, to identify those at high risk for TB, test them and treat those likely to progress to disease, sharing new information and strategies to eliminate the threat of TB as they become available and advocating for new tools and the public health communicable disease infrastructure to eliminate the threat of TB in California. Outreach: All CTCA Members, individuals and agencies, are automatically members of the coalition through their CTCA Affiliation. All TB Controllers and their colleagues are encouraged to invite agencies and organizations serving populations at highest risk for TB in their jurisdictions to join this coalition to work together to eliminate TB.